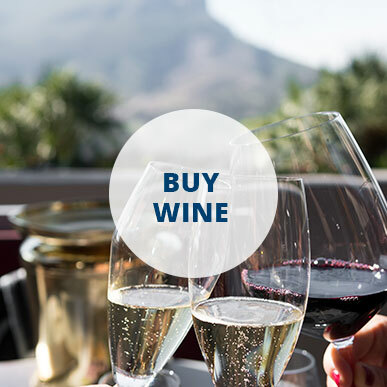 This prestige cuvée Méthode Cap Classique (MCC) sparkling- wine is a blend of 80% Chardonnay & 20% Pinot Noir grapes. 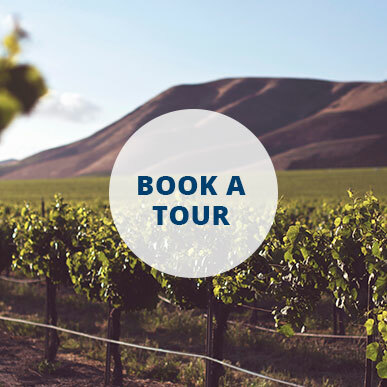 The grapes were carefully selected for quality and only the first pressing (cuvee) / best juice was used from each batch of grapes. 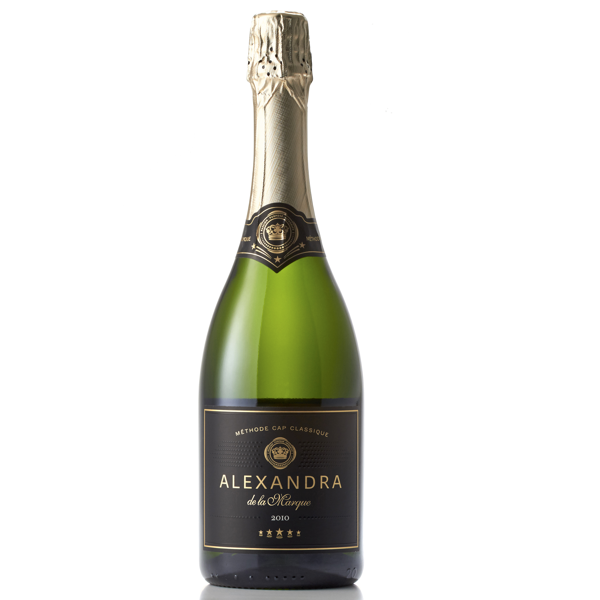 Bottled in 2010, the Alexandra de la Marque MCC was bottle-fermented and matured for 5 years on the lees before dégorging. ALEXANDRA de la Marque – the twinkle in her father’s eye. The birth of independent winemaker Matthew Krone’s daughter inspired in him a new sense of hope and purpose for the future, so he and his wife decided to name this prestige cuvée after her. Only 6,000 bottles of this limited release MCC were produced, with vintage launches only available on subsequent Leap Years. Tasting notes – Sublimely elegant. The extended bottle fermentation gives beautiful complexity and depth on the nose and palate with a classic biscuity bouquet, and fine lingering bubbles.